Threaded Rods & Studs are the preferred products for fastening pipe flanges, as well as many other applications. Studs are available fully threaded, double & single end thread. 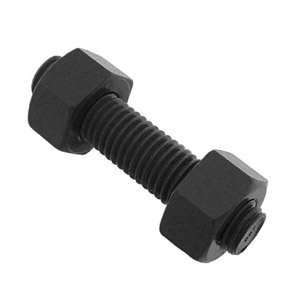 Fully threaded Studs are usually used when flange bolting with two Nuts applied.